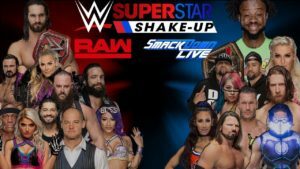 Once a year the WWE has its much anticipated Superstar Shakeup, when WWE talent change brands and setting up new feuds and fresh match-ups for the fans and building new story lines as we head toward next year’s WrestleMania. Let’s take a look at some new faces for Monday Night RAW after last night’s episode. Keep in mind that tonight on Smakdown, things might change again for any of these new additions. The Miz kicked off the show as the A-lister made the move to RAW with vicious intentions. 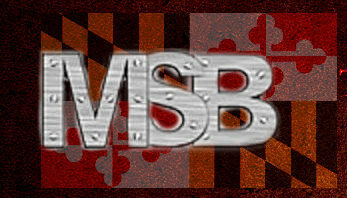 Attacking Shane McMahon one last time while the opportunity was there, Miz threw a beatdown on the self proclaimed “Best in the World.” Will Shane pull Miz back to Smackdown just to continue his relentless obsession, or was that the final showdown? 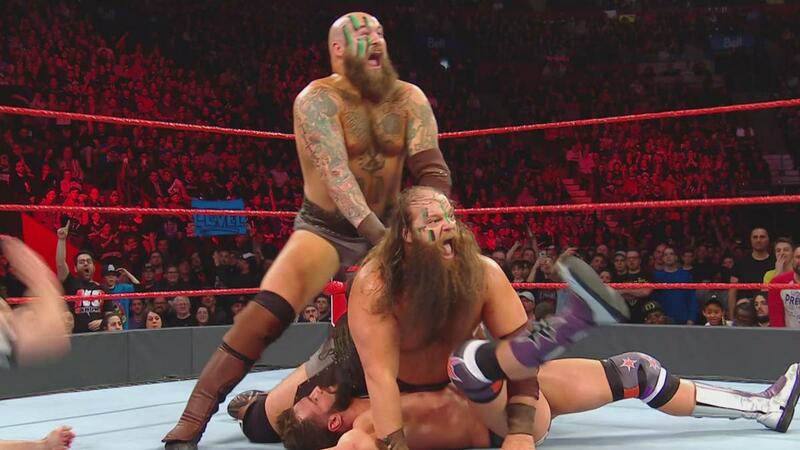 Richocet and Aleister Black were called up to the main roster on a permanent basis with RAW, as were the NXT tag team formerly known as the “War Raiders,” now billed as the “Viking Experience,” who quickly made an impact in the RAW tag team division last night. Andrade and his associate Zelina Vega made the move to RAW and were instantly matched up against fan favorite Finn Balor. One hell of a match ensued, and it looked like Balor had the upper hand, until Vega showed how valuable her assets are, hitting Balor with a hurricanrana on the floor. Andrade capitalized and stole the pin and the win, setting up what should be a masterful feud. Rey Mysterio interrupted Elias as the shakeup continued to add big time talent to Monday Night RAW. Little did Rey know to expect yet another surprise as Lars Sullivan appeared and delivered a brutal beat down on the masked superstar. 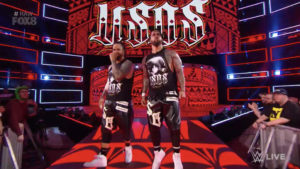 RAW’s tag team division continued to add monster talent as the Usos appeared to accept the challenge from Chad Gable and Bobby Roode. It was a solid match-up and a good match for their RAW debut. 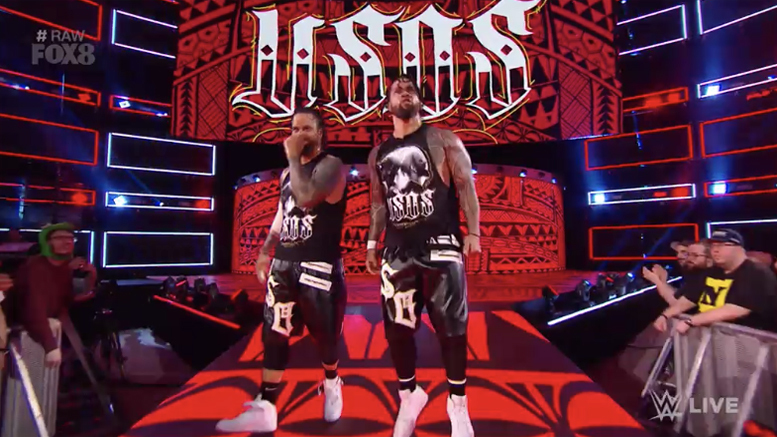 The Usos showed the fans what to expect on Monday nights moving forward, after a superkick party and a double splash to seal the win. Sami Zane cut an amazing promo, first getting a moster face pop and working the Canadian crowd hard before turning on the fans and cutting a hard heel rant on them all. EC3 found a new home on RAW as the shakeup continued. 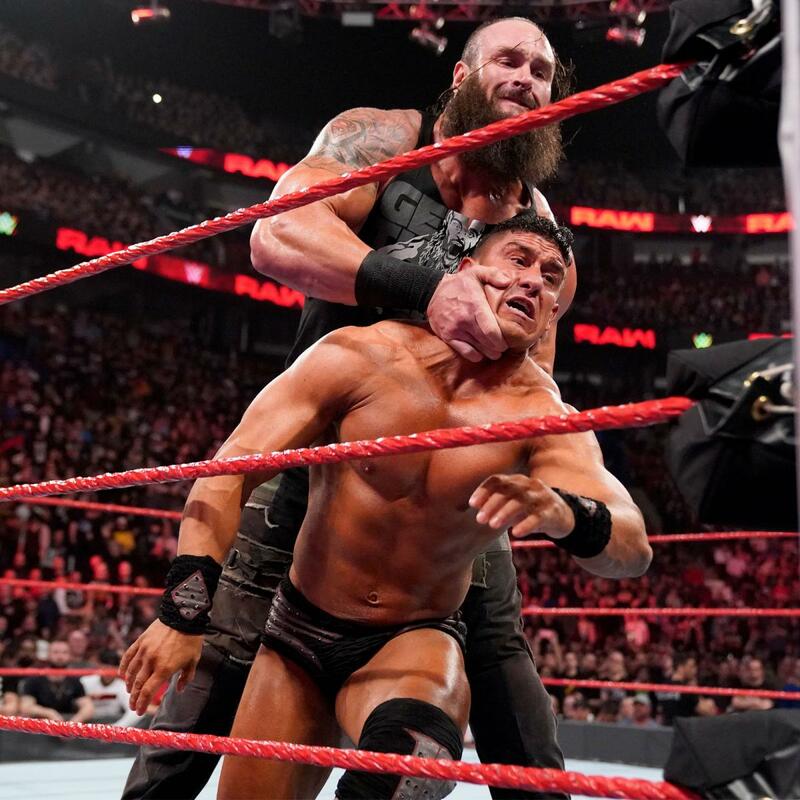 Sadly for EC3, his opponent was the “Monster Among Men,” Braun Strowman, who mauled the top one percent. Lacey Evans the “Lady” of WWE made her official RAW debut in a match against Natalya with the winner getting a shot at Becky Lynch and the RAW Women’s title. Lacey and Natalya both looked deserving but there had to be a winner and “The Lady” made sure that she was the one with a show od athleticism and a beautiful moonsault to seal the deal. Wicked promo for what appeared to be a potential return for Bray Wyatt before the main event was creepy as hell. 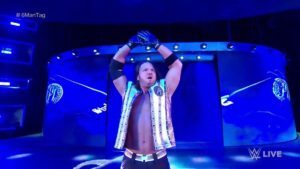 The six man tag finished off RAW with Corbin, Lashley and McIntyre against Seth Rollins, Roman Reigns and their mystery partner and newest RAW superstar shakeup addition, AJ STYLES. 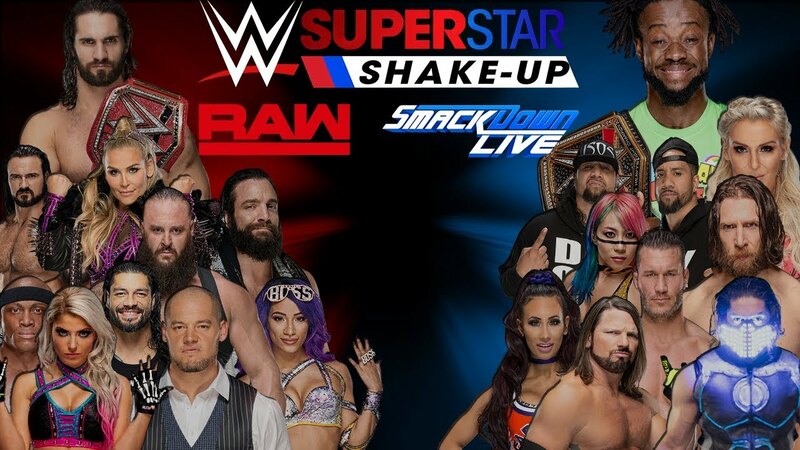 Now we move to Smackdown live tonight and see what happens to finish this off. 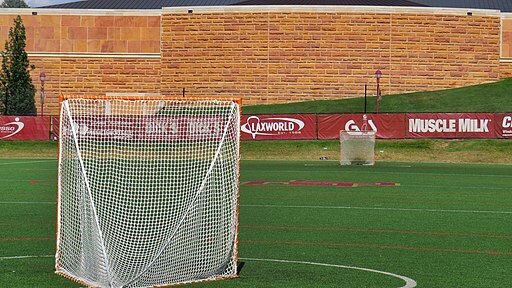 Who goes and who stays will all play out on a tantalizing Tuesday night. 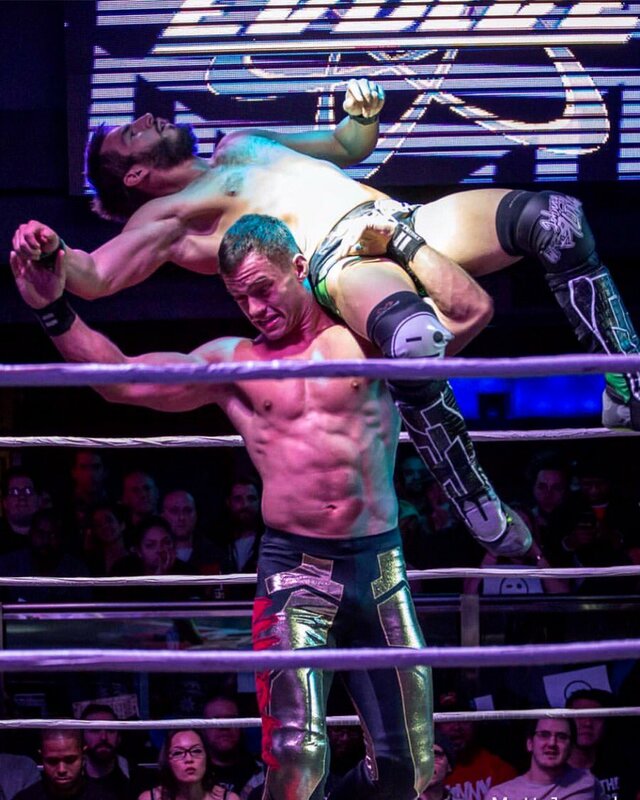 Check out a previous wrestling article of mine here.